Join us next week at Labour Party Annual Conference! Will you be at Labour Party Annual Conference in Brighton next week? 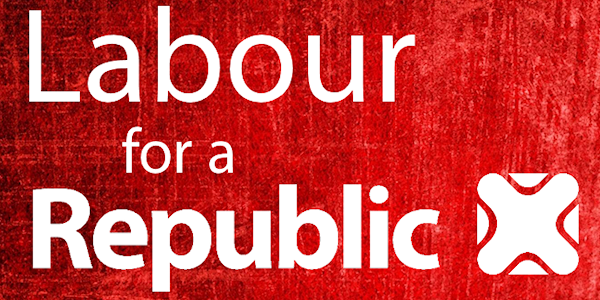 Labour for a Republic is holding its annual fringe event at conference and we’d love for you to join us! Next week, thousands of Labour party members and supporters will be gathering in Brighton for the party’s annual conference. And we’ll be there making the case for Labour to back a republic. This year will be our biggest event yet. We are hosting a fringe event at 8.30pm on Monday 25th September at the Old Ship Hotel (just minutes away from the conference hall) with Emma Dent Coad MP and Tom Copley AM both due to speak. The venue is outside the conference ‘secure zone’ so you do not need a conference pass to attend this event, so if you’re in the area, please do join us! We can’t wait to debate the Monarchy at Annual Conference and it would be great to have you there with us. Please RSVP on Facebook or by replying to this email. Previous postAre you free on the 19th August? Next postOur biggest fringe yet!